In this module you will learn Python - an extremely popular programming language. You will learn Python by writing programs related to chemical kinetics. Once you are in the position to write simple programs in Python, we will introduce Cantera to you. 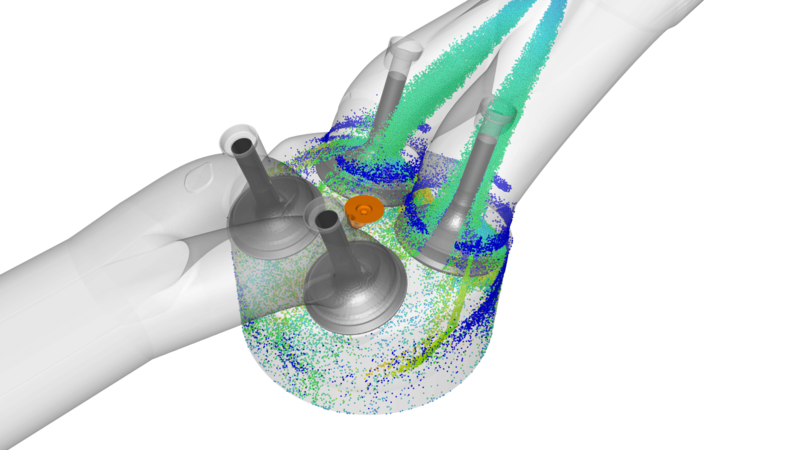 With Cantera you will be able to simulate different types of combustion systems. Cantera is an extremely popular tool that is being used in several universities and companies for research and commercial purposes. One of the major factors that helps in determining the performance of a diesel engine is the chemical kinetics. In this module,we will teach you to build several zero-dimensional reactors. 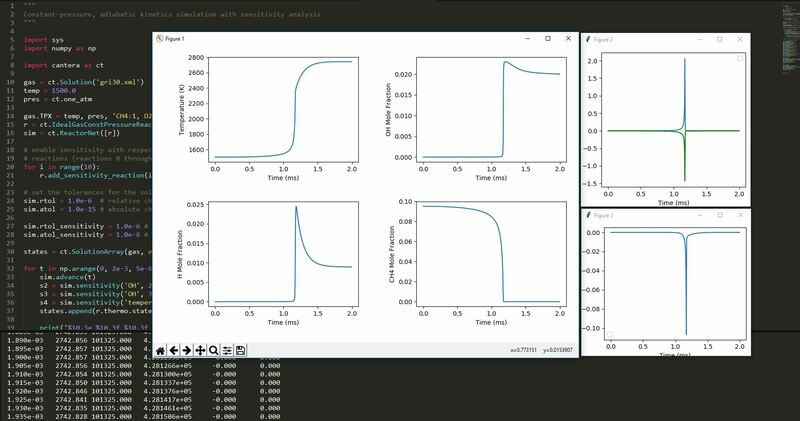 These type of simulations will be used to predict the ignition delay and flame speeds of Poplar fuels. While designing combustion systems, the flame speed plays an important role in determining their performance. In this module, you will learn how to calculate flame speeds. Note that this parameter depends upon the type of reaction mechanism that is being employed and the thermodynamic conditions in the combustion chamber. You will also perform sensitivity analysis that helps you determine which of the elementary reactions are going to affect the flame speed the most. 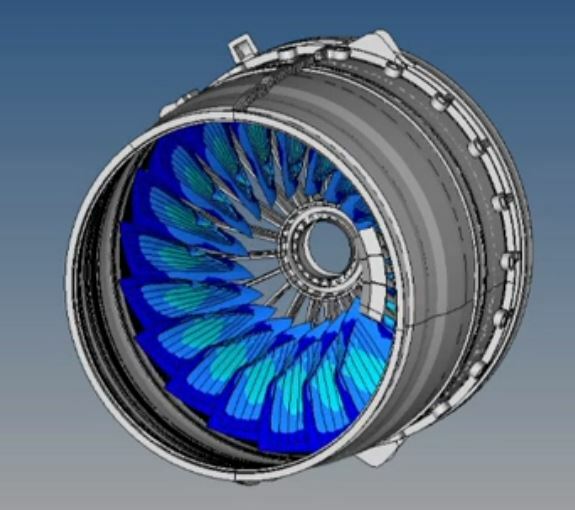 If you have made it so far, then you are in a position to understand the core concepts that are used while simulating combustion in complex 3D geometry. Here you will learn about the current trends in cutting edge tools that industries have access to. Jorge is an Aerospace engineer with a solid background in propulsion and air breating engine simulation. Ujjwal is an Aeronautical Engineer from Institute of Aeronautical Engineering, Hyderabad.